Commercial health providers are now required by law to allow breast pumps as a covered expense for lactating women. There is some variation around co-pays and model availability, depending on your health insurance carrier and plan. Please note: Not all insurance plans provide coverage for breast pump purchases. It is your responsibility to verify eligibility and coverage with your insurance plan. Medical Home Rehab’s verification of benefits is never a guarantee of coverage. The Medela Pump in Style Advanced with On the Go Tote combines an award-winning double electric breast pump that has consistently been chosen for over two decades by busy moms with a discreet, stylish tote bag for easy portability and transportation of the pump and all necessary accessories to ensure convenient pumping at home or away. 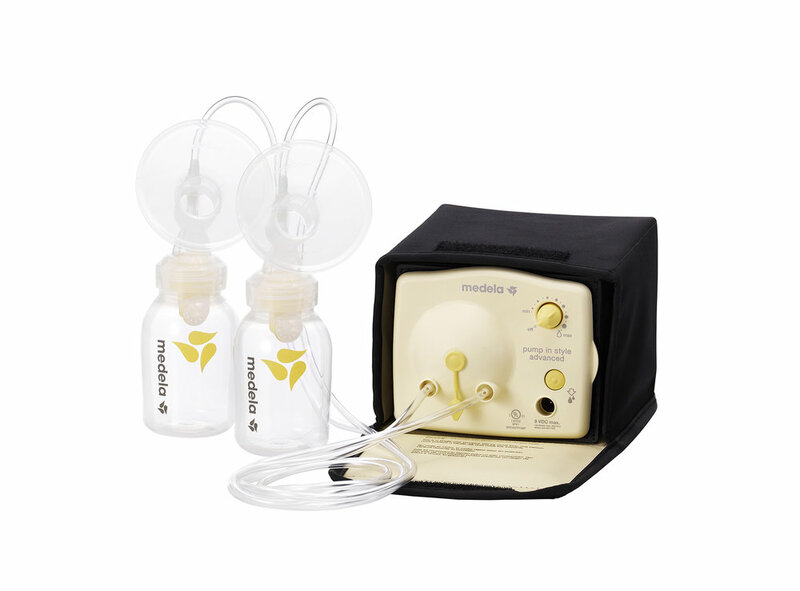 Pump in Style was engineered to more closely mimic a nursing baby for optimal milk flow and to provide moms with an efficient, comfortable pumping experience. The On the Go Tote helps keep bottles, tubing, and other essential components and accessories neatly organized for convenient transport anywhere. Try the Medela Pump in Style Advanced with On the Go Tote and find out why decades of moms have made Medela their first choice for all their breast milk feeding needs. 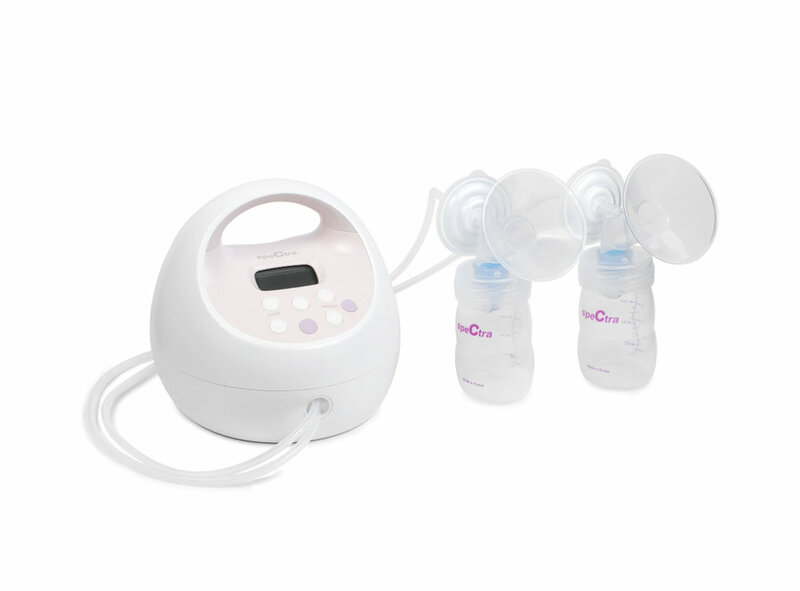 The Spectra S2 Plus Premier Electric Breast Pump is designed to bring a soothing confidence to every moment of the breastfeeding journey. The S2 is quiet and discreet for soothing pumping. The added night light allows you to easily pump at any hour. This pump conveniently weighs only 2.9lbs. With a maximum suction strength of 250mmHg and the ability to be used as a single or double pump, the S2 will be a great asset in your breastfeeding journey. The S2's completely flexible, touch button, with the S2 pump's digital controls allow you to set the pumping program to the speed and rhythm most effective for your body. The suction is adjustable in both let-down and expression mode. This quiet pump also includes a timer. CLOSED SYSTEM: No need to clean the narrow tubing because Spectra S2 has a closed pumping system that keeps tubing dry by preventing air flow between expressed milk and pump tubing while pumping. This aides in protecting breast milk and baby from bacteria, mold and viruses while pumping. CUSTOMIZABLE SETTINGS: Each mother can customize her pump’s settings to her own body’s response and follow her flow to find her own best settings with the S2's completely adjustable suction and 2 phase cycling in let-down and expression mode. BPA/DEHP FREE: All of Spectra Baby USA storage containers and parts that come in contact with breast milk are BPA/DEHP free.